In a decision dated 2 March 2018 (the “Decision“), the English High Court has set aside parts of an award on jurisdiction (the “Award“) from a London-seated arbitration (the “Arbitration“) concerning claims brought by GPF GP S.a.r.l (“Griffin“) against Poland under the bilateral investment treaty between the Belgium-Luxembourg Economic Union and Poland (the “BIT“). (ii) the Tribunal’s determination, in respect of Griffin’s claims for indirect expropriation, that it had jurisdiction to consider only the effects of one specific allegedly expropriatory event, namely a decision of the Warsaw Court of Appeal, and not all the prior conduct of Poland. All of Griffin’s claims should now proceed to the liability phase in the Arbitration. Poland has, however, expressly reserved the right to argue the compatibility of the BIT with EU law and any rights it may have in the context of the decision of the Court of Justice of the EU (“CJEU“) in the case of Achmea v Slovakia, which was issued just a few days after this judgment, on 6 March 2018. As reported in our recent India E Bulletin here, India has unveiled the final version of its Model Text for the Indian Bilateral Investment Treaty (Model BIT). The Model BIT serves as a template for negotiation by India of bilateral investment treaties and free trade agreements. India is a significant global trading and investment partner to many countries. It is currently negotiating a number of free trade and economic co-operation agreements (including with the EU, Canada and Australia). 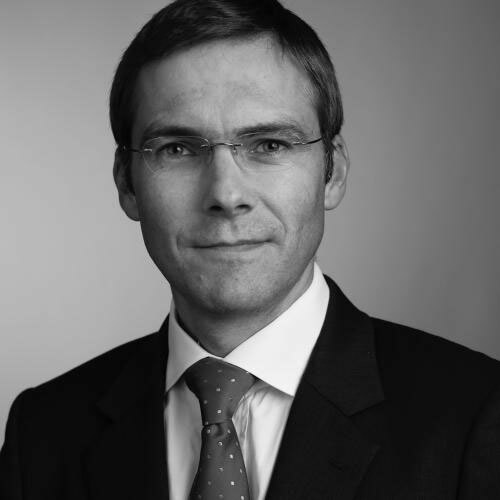 Head of the India Arbitration Practice, Nick Peacock was invited to comment on the Final Model BIT for CNBC TV18’s The Firm, India’s only television programme covering corporate law, M&A, financial regulation, tax and audit matters.